Currently, MAXUS Corporation is represented in Ukraine by Energy Saving Solution. Ukrainian lighting market was chosen by the investors as a launching base for promotion of MAXUS innovative products, as in the early 2000s, the Ukrainian market despite its high potential capacity was still outside the global trends of energy-saving light sources. In fact, MAXUS Corporation opened up compact fluorescent lamps and then LED lamps and lighting devices for Ukrainian consumers. To date, MAXUS International Corporation is the leader and the main driver of the energy-efficient lighting market in Ukraine. ESS is one of the largest distributors of lighting products in Ukraine. Promotion of MAXUS products in Ukraine is based on multichannel sales strategy with a high level of qualitative and quantitative distribution. The work with sales channels is conducted by three representative offices of ESS and through 17 distribution companies. MAXUS products representation level in retail stores is more than 90% in all sales channels. Direct deliveries are made to retail stores like construction supermarkets (DIY), as well as to national supermarket chains like Amstor, Velyka Kyshenia, Karavan, Silpo and others. In 2014, the Corporation began to establish a chain of brand partner stores in more than 200 cities all over Ukraine. 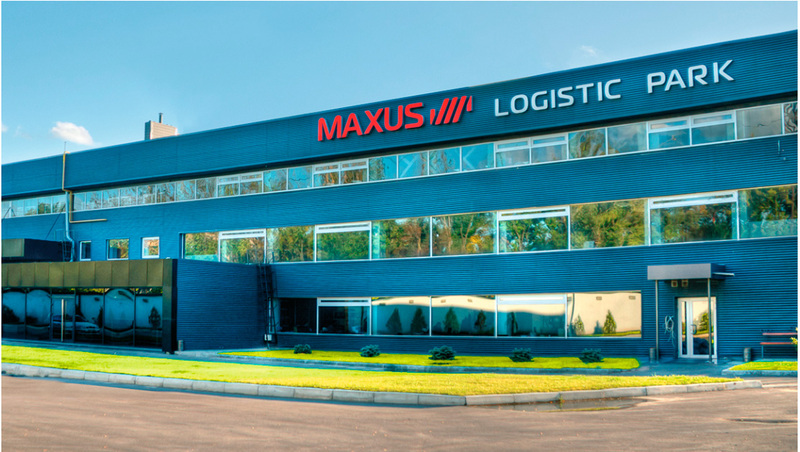 Important sales channel for MAXUS products is company’s online store – www.maxus.com.ua – Ukraine’s largest online marketplace for the sale of lighting devices. Sales support is provided by a team of 60 national, regional and district managers and supervisors, 58 merchandisers and sales agents, as well as 12 managers from back-office and direct sales support department.